ILM Coaching and Mentoring qualification. 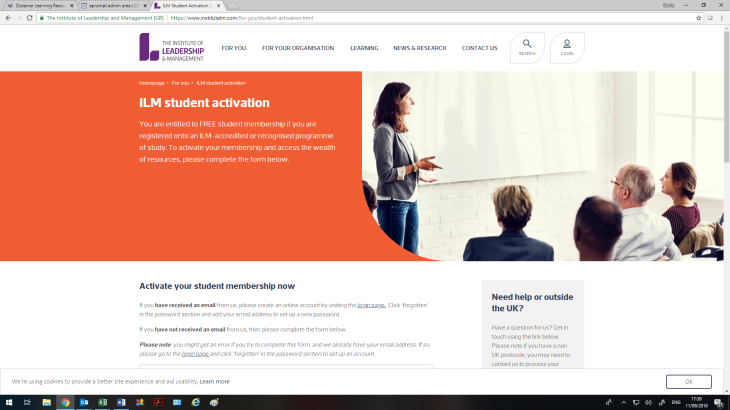 By using the menu options at the foot of this page, depending on the programme you are enrolled on, you will be able to log-in and use a selection of resources to support your studies. If you require a password reminder or have any questions, email barrie@inspired2learn.co.uk or call 01380 609313. 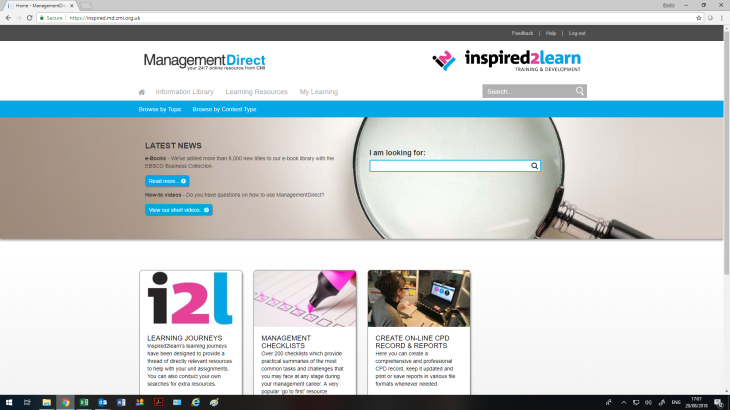 If you are undertaking a CMI qualification us, you will receive additional access to on-line study materials via the CMI's Management Direct. Full details will be sent to you at the time of your enrolment. 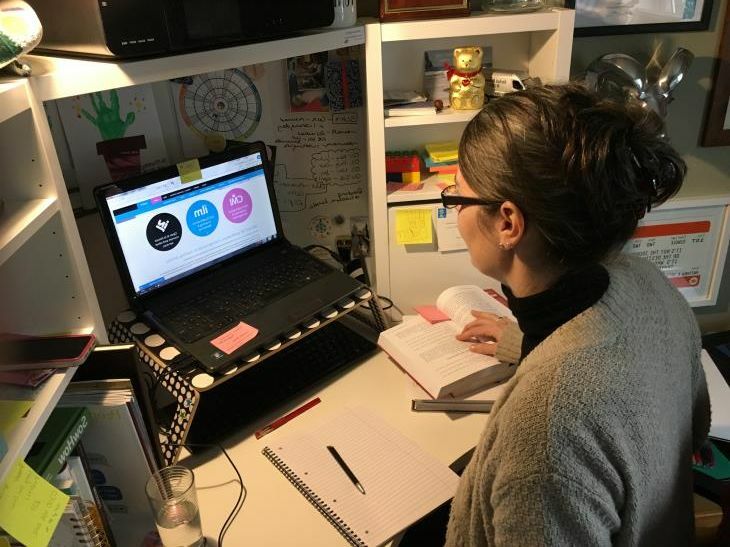 If you are undertaking an ILM coaching and mentoring qualification us, you will receive additional access to on line study materials via the ILM's student activation site.